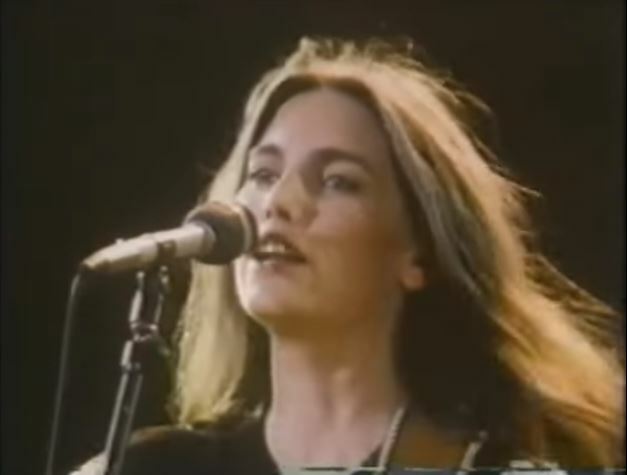 "Two More Bottles of Wine" is a song written by Delbert McClinton, and recorded by American country music artist Emmylou Harris. It was released in April 1978 as the first single from the album Quarter Moon in a Ten Cent Town. 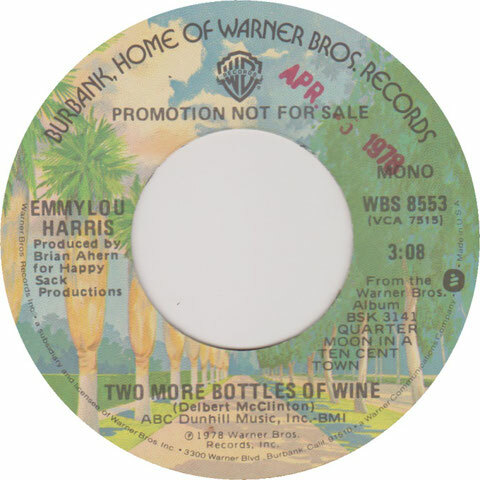 "Two More Bottles of Wine" topped the U.S. country singles charts. In the song, the narrator moves with his/her lover to Los Angeles, 1,600 miles away from their home, in search of success, but the lover abruptly leaves. The narrator is then left to fend for him/herself, eventually working in a menial job "sweeping out a warehouse in West L.A.", but eventually concludes it is all right because he/she still has "two more bottles of wine".